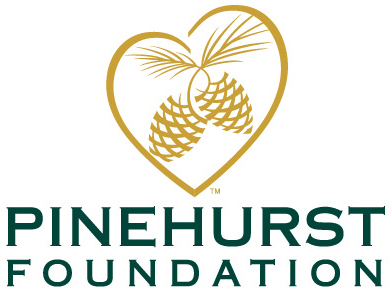 The Pinehurst Foundation is a nonprofit organization helping individuals in the community who are experiencing serious medical/physical restraints and lack the financial ability to meet the demands associated. Our goal is to provide financial assistance for medical and physical aids to enhance their quality of life and empower them to fulfill their life long dreams. 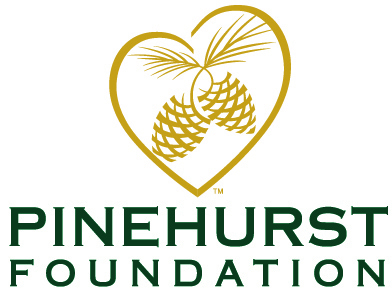 I have read and agree to the Terms and Conditions and give my consent to Pinehurst Foundation to process my personal data. I understand I can revoke this consent at any time.